“For Americans there is no greater recognition of service, courage and leadership than our nation’s highest award for valor, the Medal of Honor. 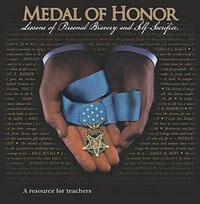 This year, in celebration of a century of turning “today’s readers into tomorrow’s leaders,” Boys’ Life will work with the Congressional Medal of Honor Foundation and the exclusive Society of America’s living Medal of Honor recipients to give Americans the opportunity to help select a Scout to receive the Foundation’s American Spirit Award. 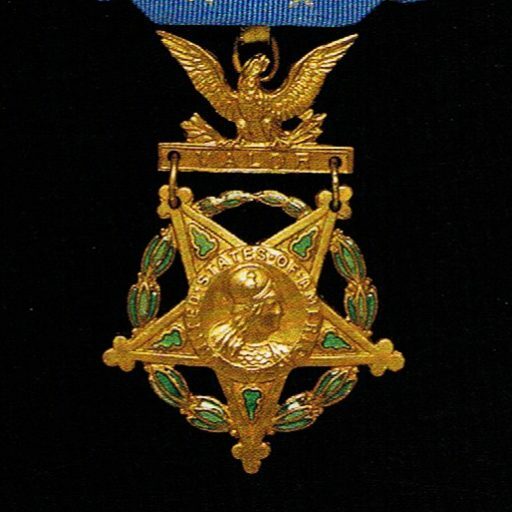 As part of the 150th anniversary celebration of what the Medal of Honor represents, the Foundation invited the Boy Scouts to nominate an outstanding Scout, so the editorial staff of Boys’ Life conducted a national search of Scouts and their achievements and selected four Scouts as potential recipients. Visit Boy’s Life to see details of each finalist’s accomplishments. The four finalists are: TJ Ellwein, of Davidsonville, Md., who logged more than 400 hours leading the cleanup and beautification of Chaplain’s Hill at Arlington National Cemetery, Brad Garr, of Scottsdale, Ariz., who has received the William T. Hornaday Silver Medal for his conservation efforts and who has helped save a life on two separate occasions, Jacob Netzel, of Fayetteville, N.C., who raised $40,000 and constructed a memorial for fallen members of the 3rd Special Forces Group and Jack Pape, of Omaha, Neb., who provided first aid to Scouts injured during the tornado at Little Sioux Scout Ranch in 2008 and who gave CPR to a boy pulled from a swimming pool in 2009. Online voting for the nominees was from January 5 through February 11 and made up 50 percent of the evaluation process. 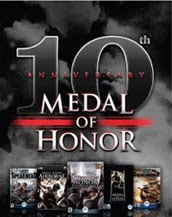 A panel of Boys’ Life editors and members of the Congressional Medal of Honor Foundation also will evaluate nominees. 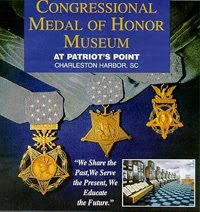 In March 2011, the recipient will be flown to Washington, D.C., to receive the American Spirit Award and participate in National Medal of Honor Day activities March 24-25, 2011. 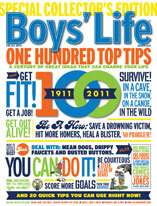 Also, the recipient will be featured in an issue of Boys’ Life and will serve as an ambassador for the magazine throughout the remainder of its 100-year anniversary celebration. Read more at Boy’s Life. The Boy Scouts of America is the nation’s foremost youth program of character development and values-based leadership training. 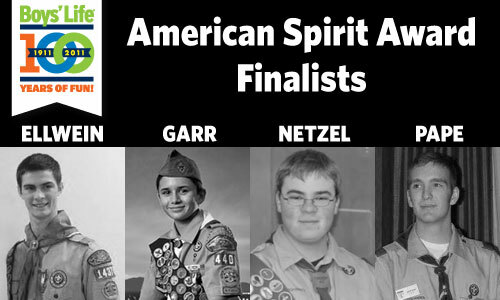 For 100 years, the award-winning Boys’ Life has chronicled Scouting’s commitment to give young Americans the tools, experiences and knowledge they need to make the world a better place. 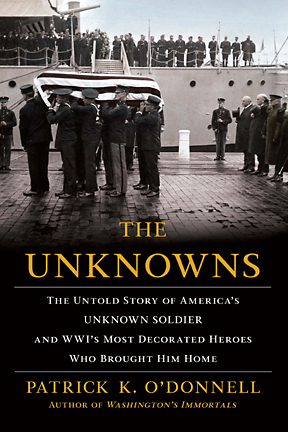 Through an entertaining and educational variety of general interest articles, fictional stories and cartoons, the magazine has reinforced the importance of literacy and told the collective story of more than 100 million Scouts, many of whom have gone on to be national heroes, including sports stars, astronauts and U.S. Presidents.